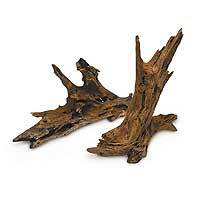 We offer a huge selection of Aquarium driftwood. These are great for planting plants on the driftwood such as anubius and java fern. Soon we will have pieces of individiual pieces of driftwood.